Our goal at Inovago is not to develop our own approach, but to analyze and compare the different approaches the experts are already using. There are many ways to teach and train your dog, and there is no such thing as a miracle solution that will work with every dog. How to best teach our dogs always depends on the dog and on the context of the situation. 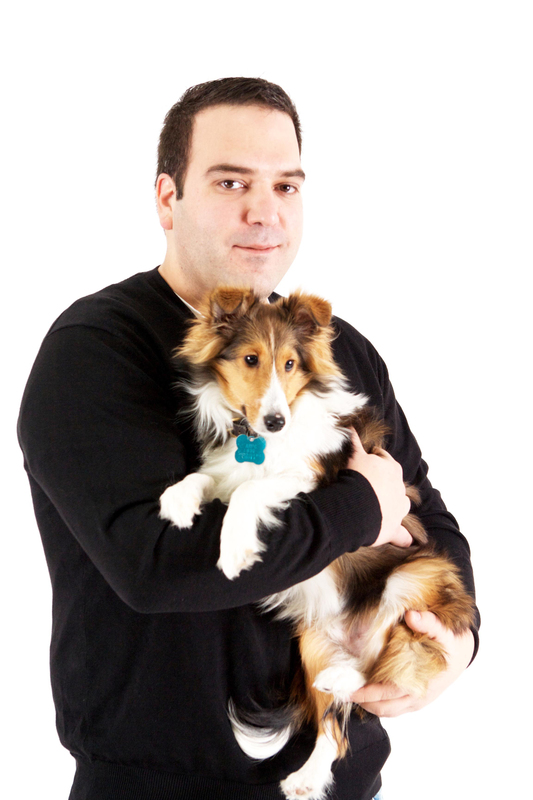 If you are looking for information about dog training, you are in the right place. And since we believe that every dog owner should know how to take care of their pet, this information is completely free. Whether you are an experienced trainer or a beginner, whether you own a mature dog or a new puppy, we hope you will use our information section. If you have any questions, please ask! If you want more information, please write to us! New dog training videos will be uploaded every week. Subscribe to our newsletter and stay up to date! At Inovago, we all share the same passion—pets!